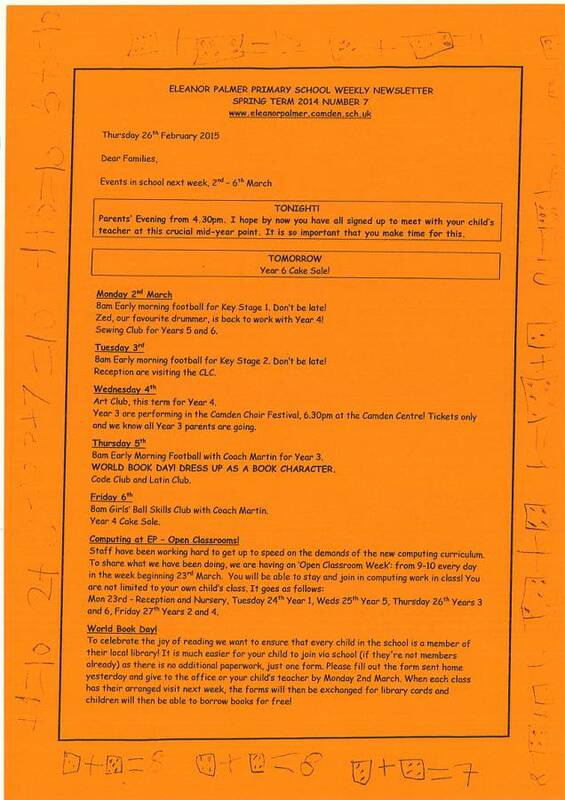 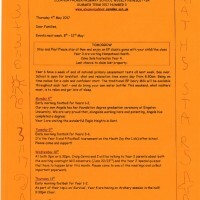 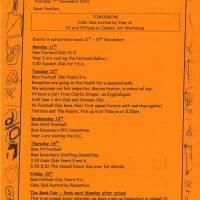 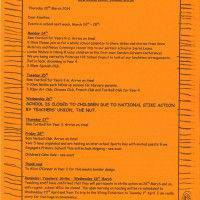 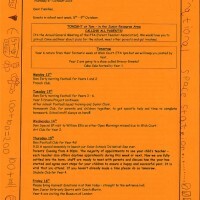 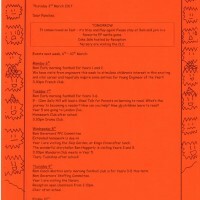 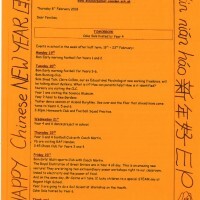 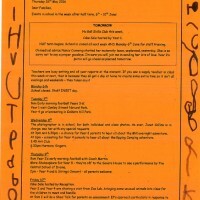 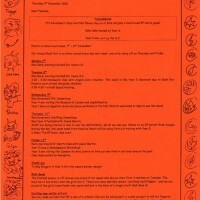 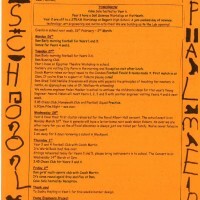 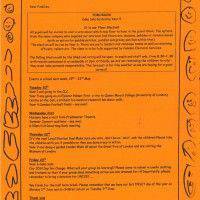 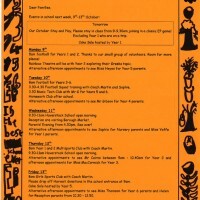 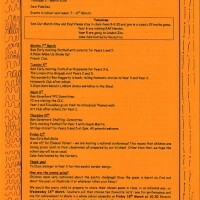 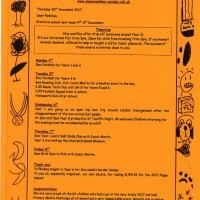 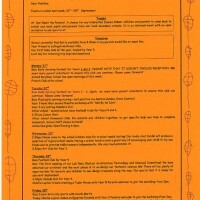 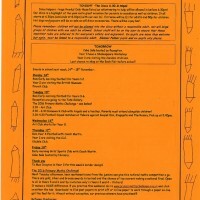 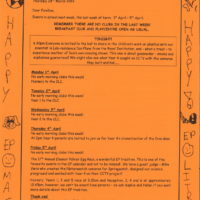 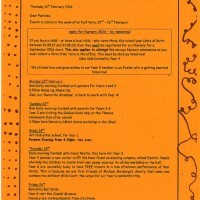 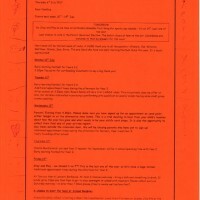 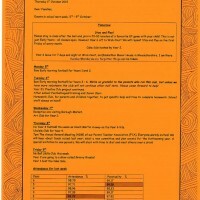 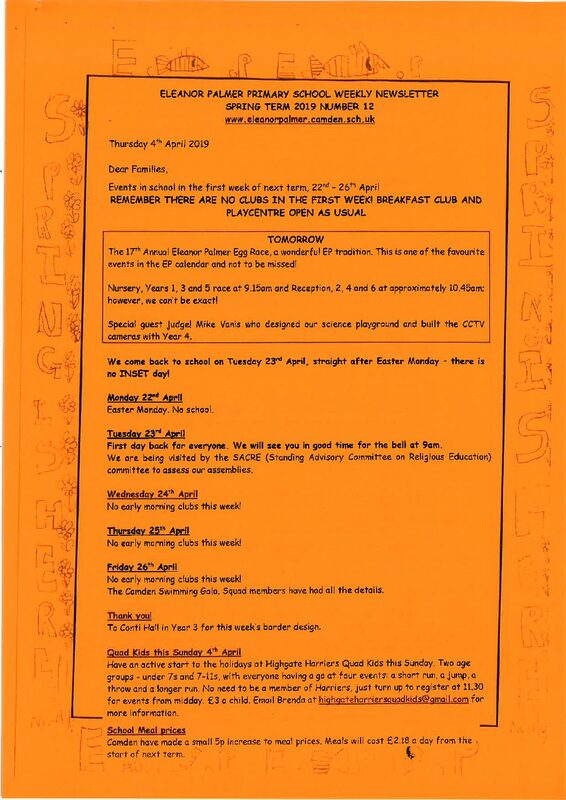 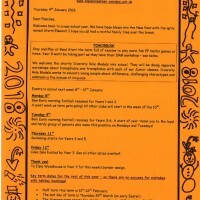 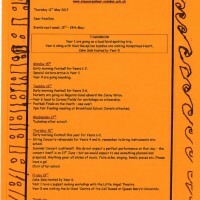 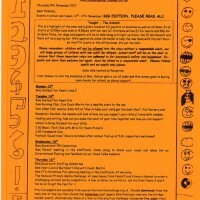 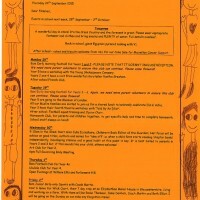 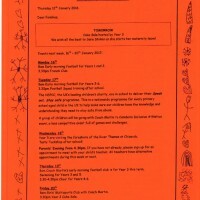 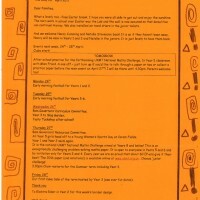 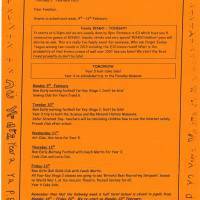 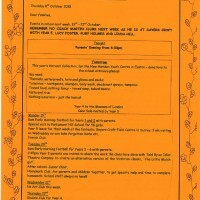 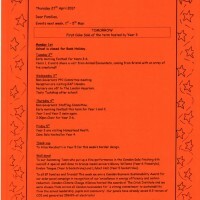 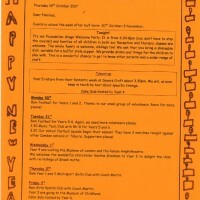 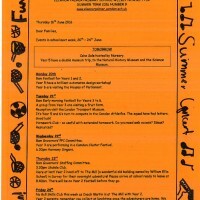 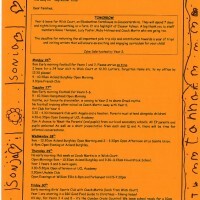 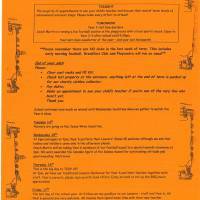 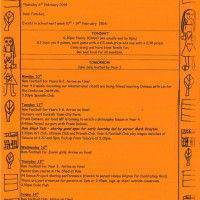 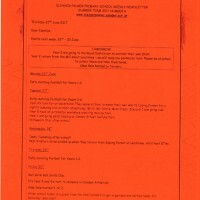 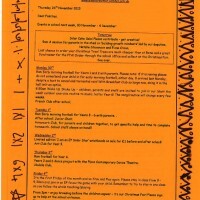 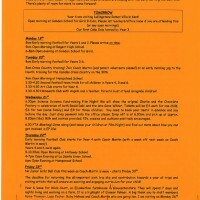 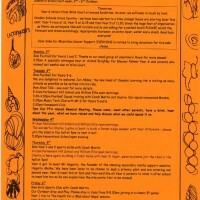 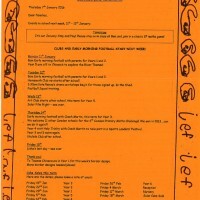 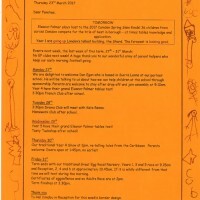 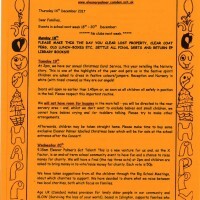 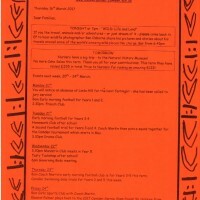 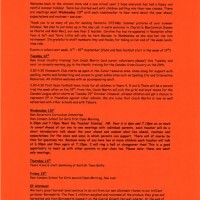 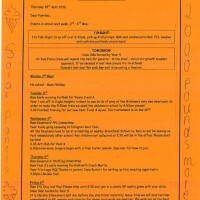 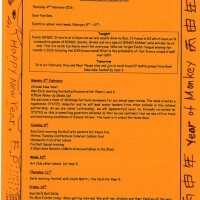 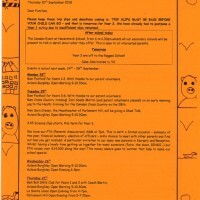 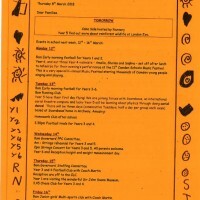 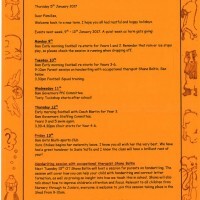 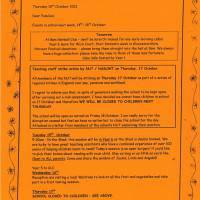 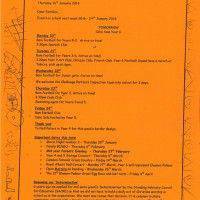 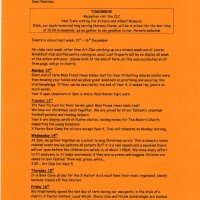 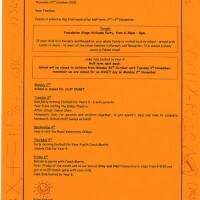 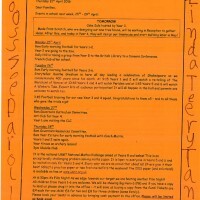 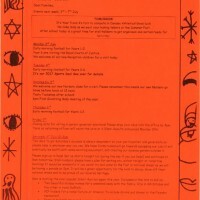 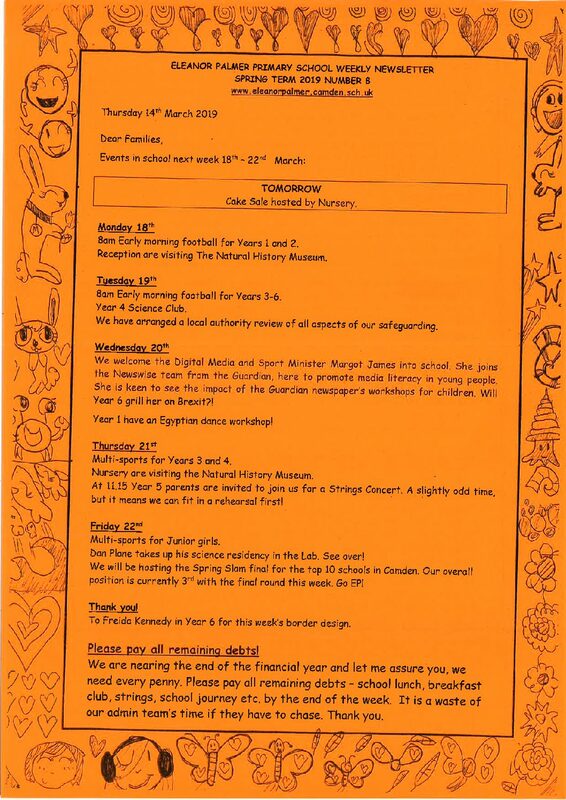 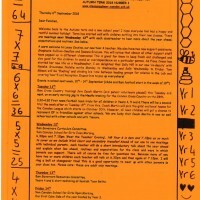 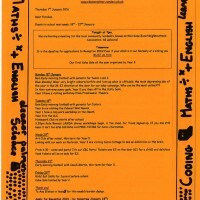 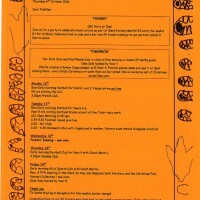 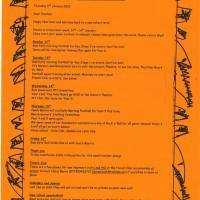 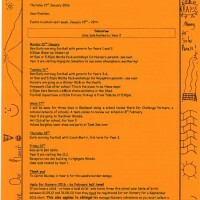 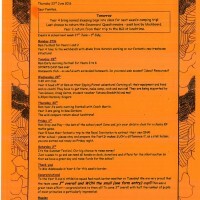 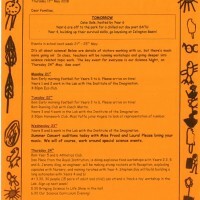 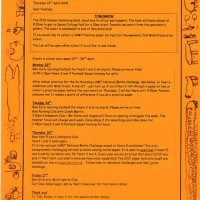 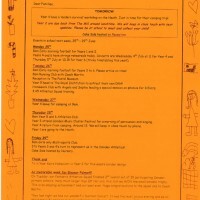 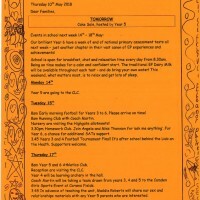 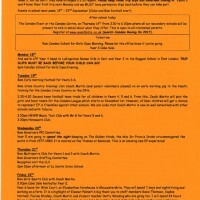 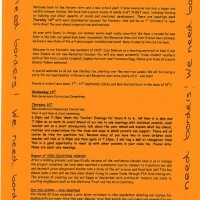 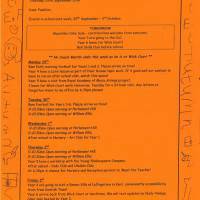 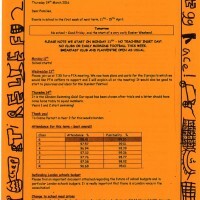 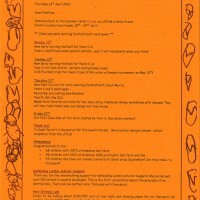 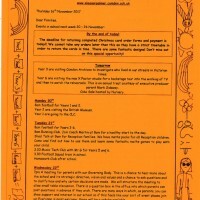 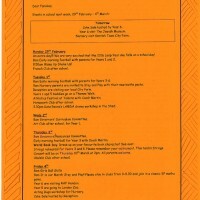 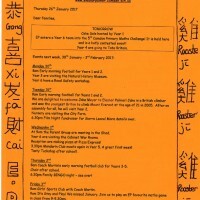 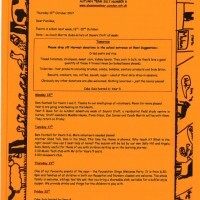 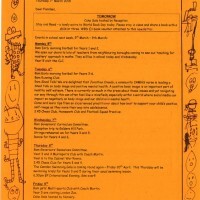 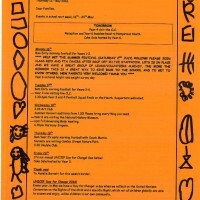 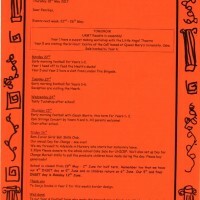 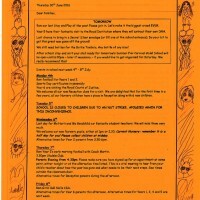 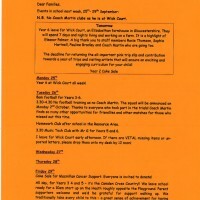 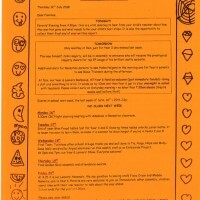 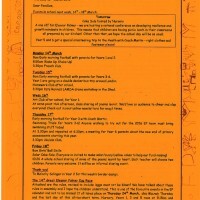 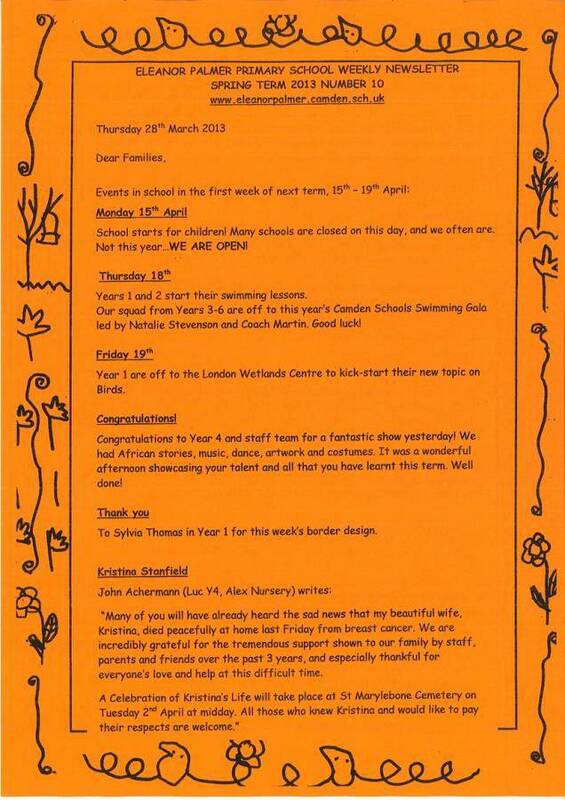 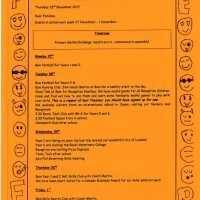 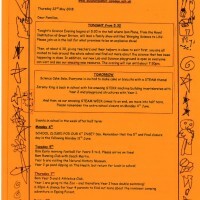 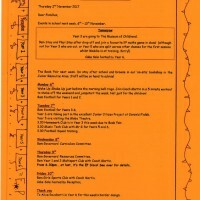 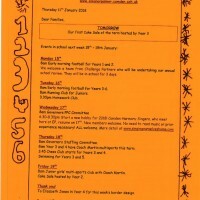 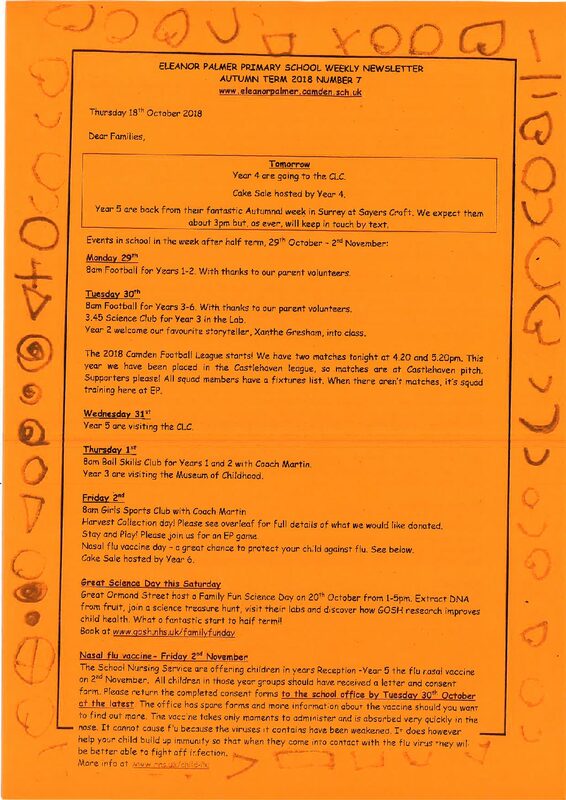 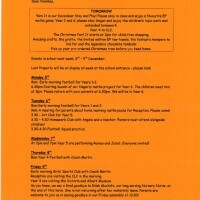 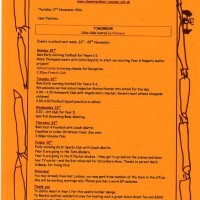 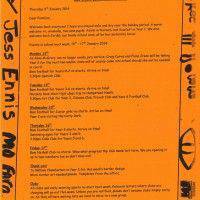 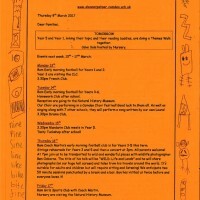 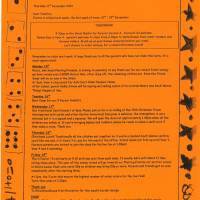 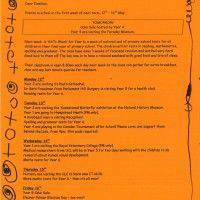 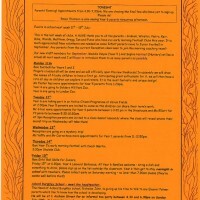 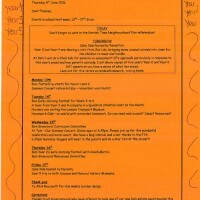 A great tradition at our school is the weekly ‘orange letter’. 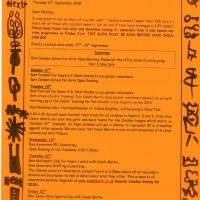 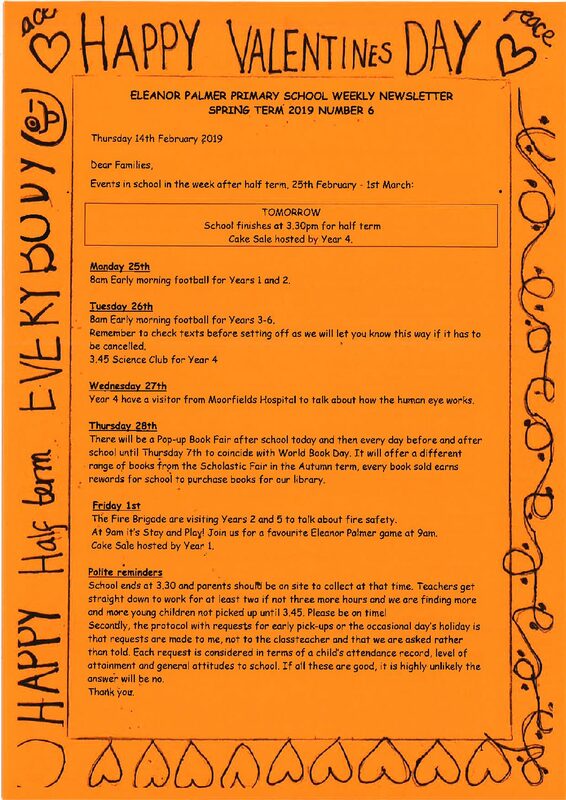 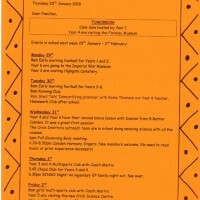 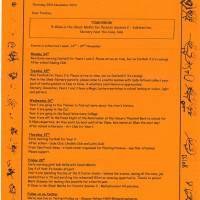 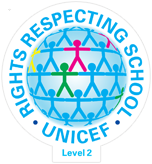 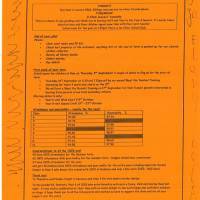 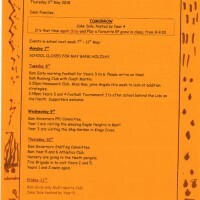 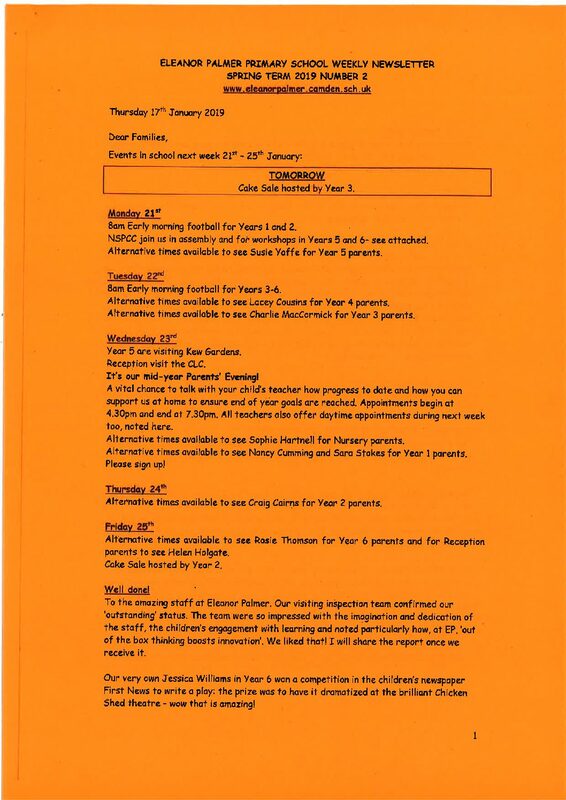 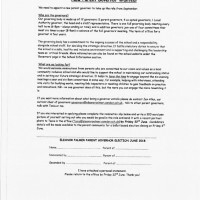 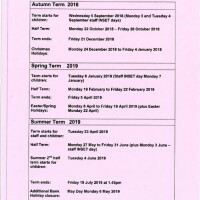 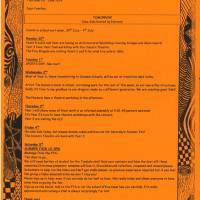 In place for over 10 years, it is issued every Thursday and details events for the following week as well as news , congratulations and reminders. 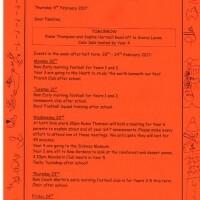 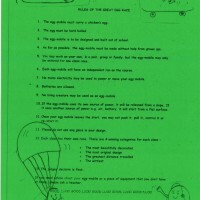 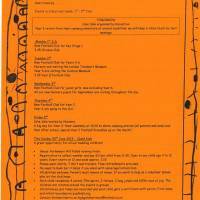 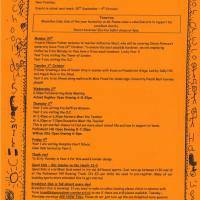 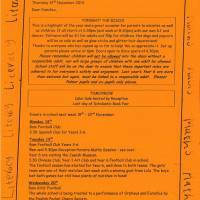 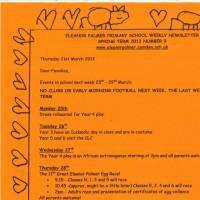 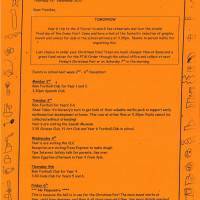 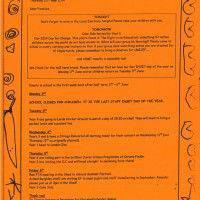 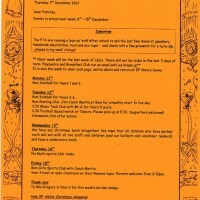 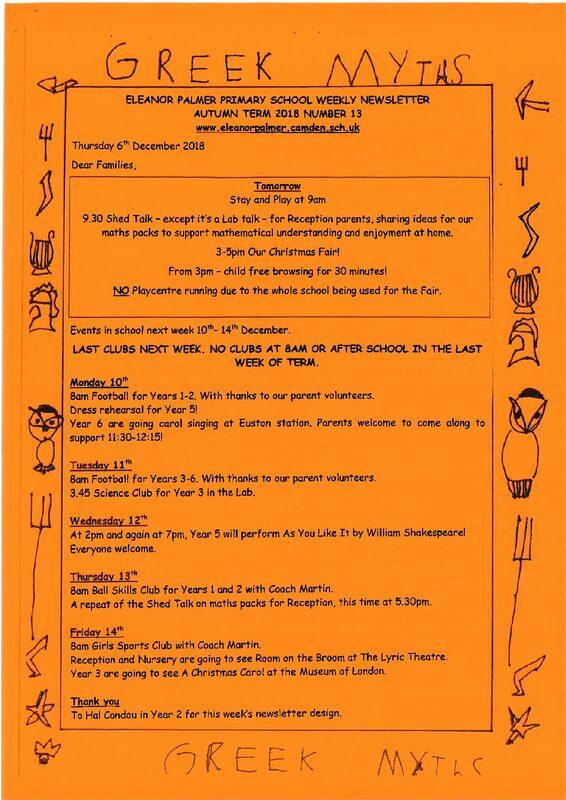 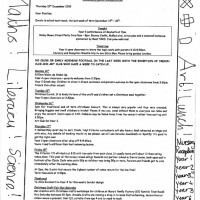 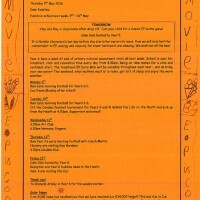 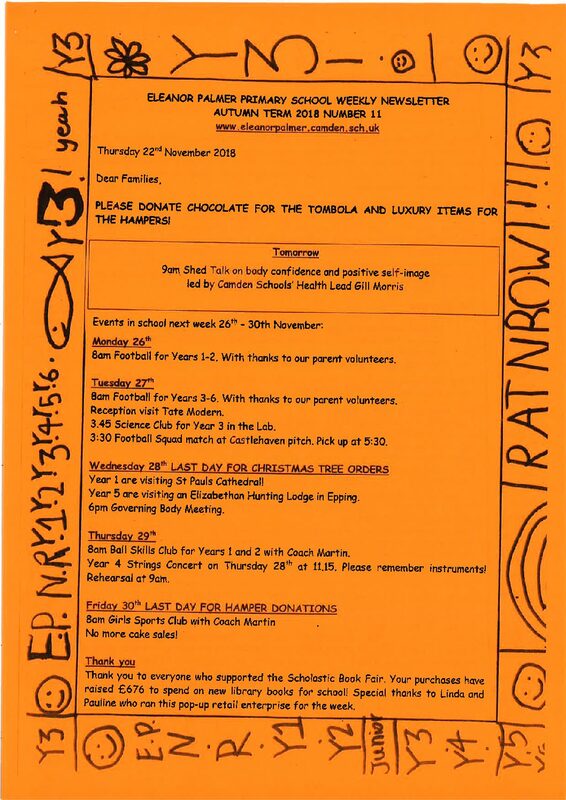 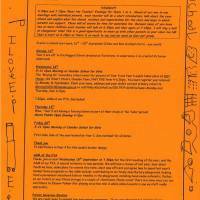 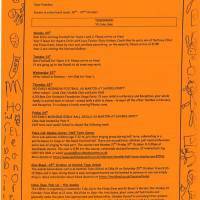 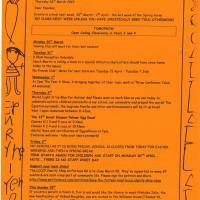 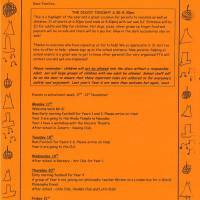 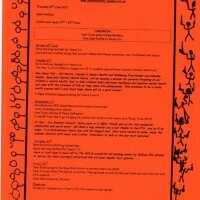 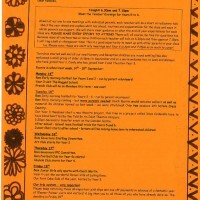 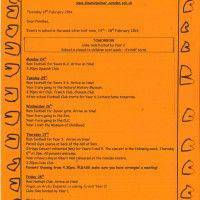 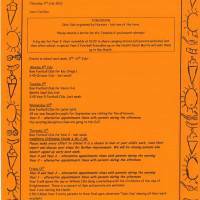 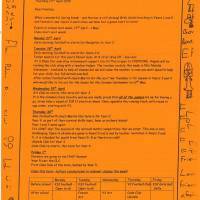 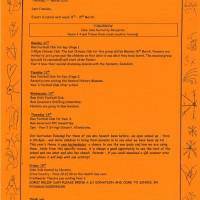 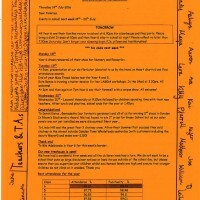 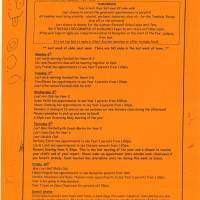 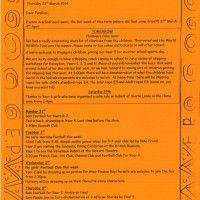 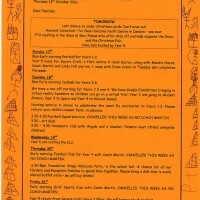 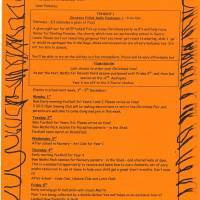 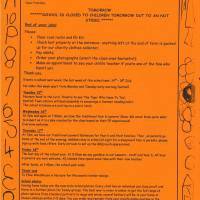 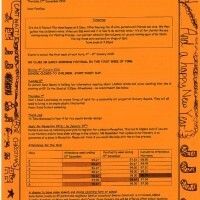 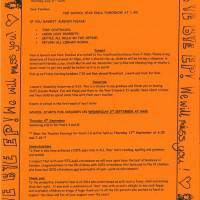 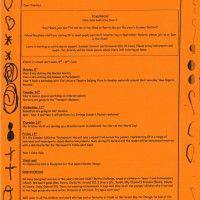 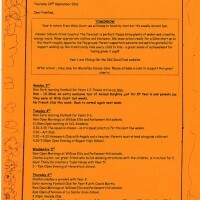 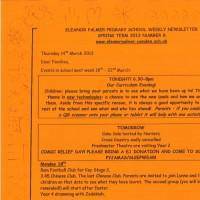 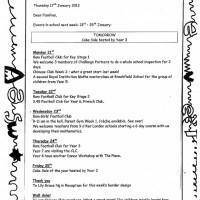 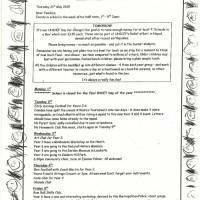 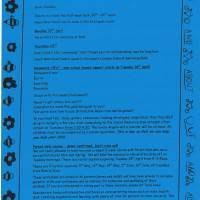 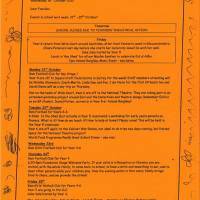 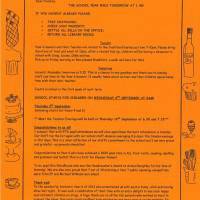 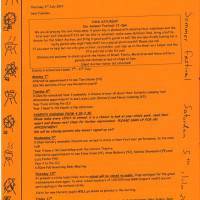 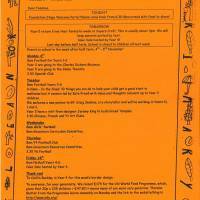 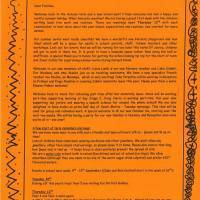 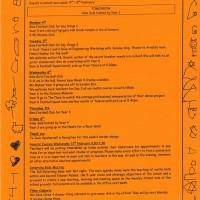 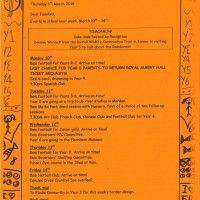 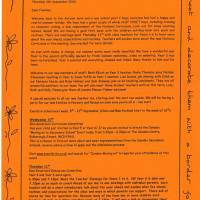 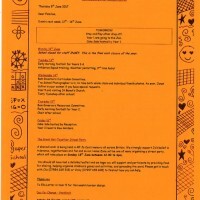 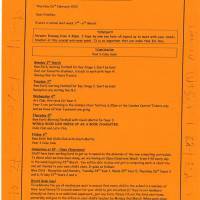 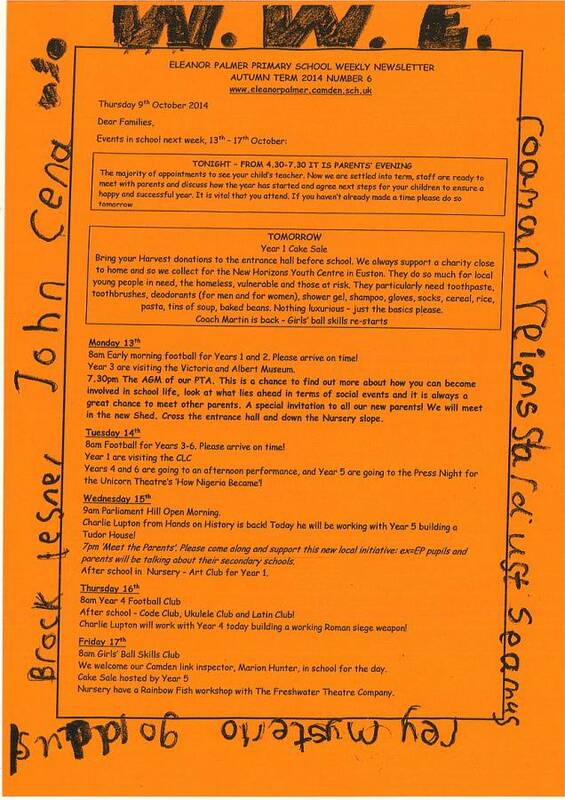 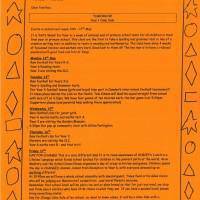 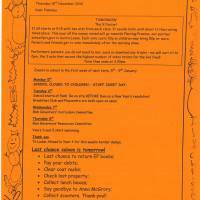 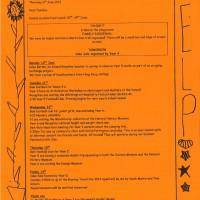 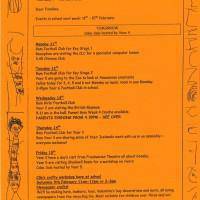 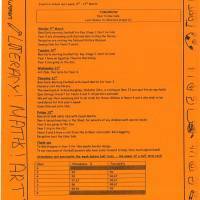 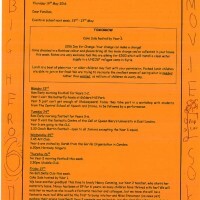 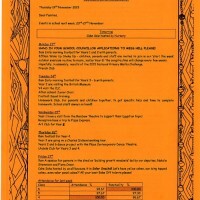 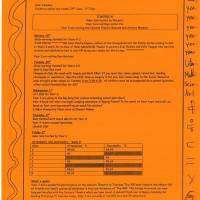 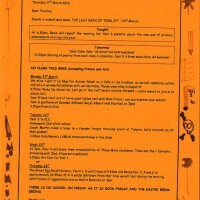 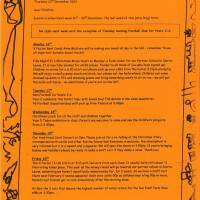 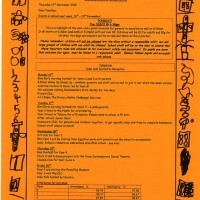 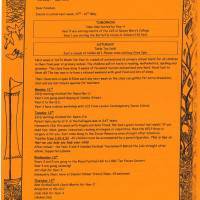 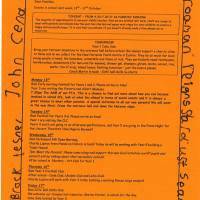 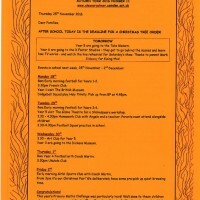 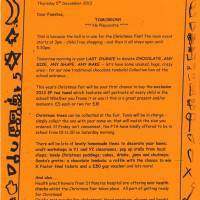 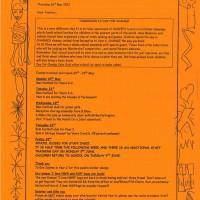 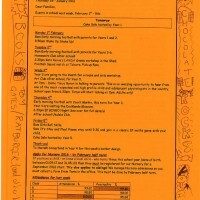 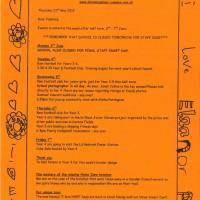 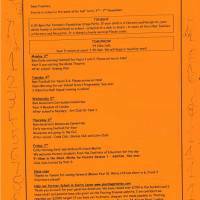 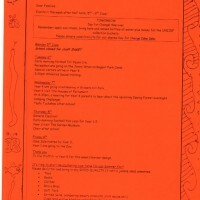 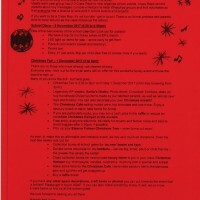 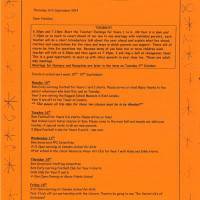 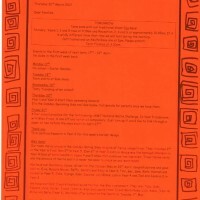 A paper copy goes home with the eldest child in the family and an electronic version posted onto our website. 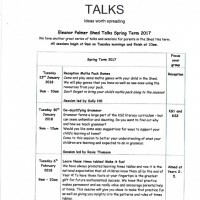 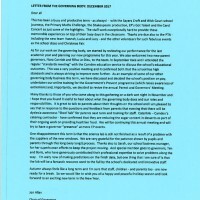 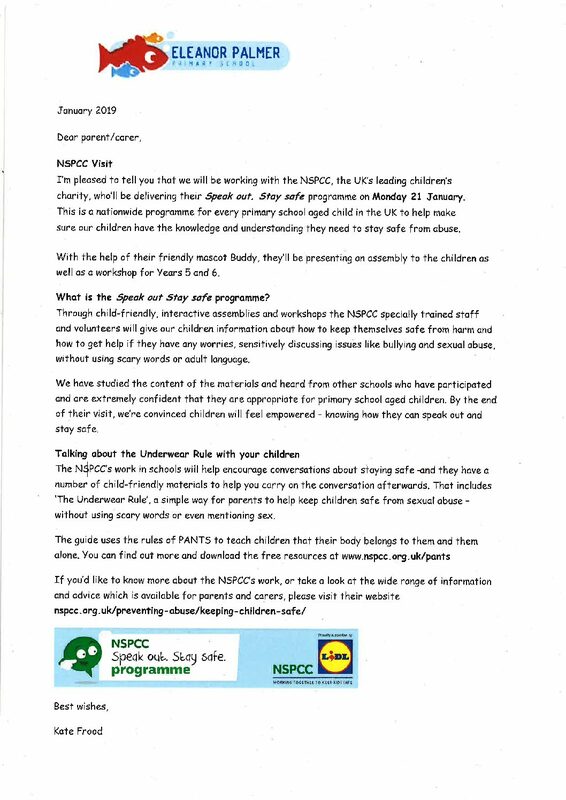 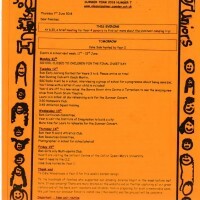 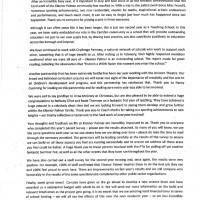 We email a copy to all our friends, volunteers, governors and any parents who don’t live with their child. 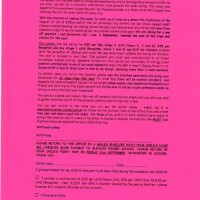 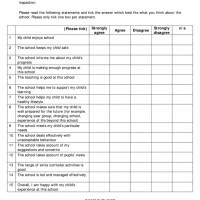 In a survey, over 90% of parents voted to keep the paper version! 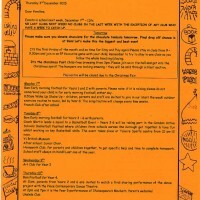 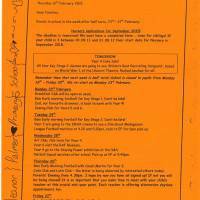 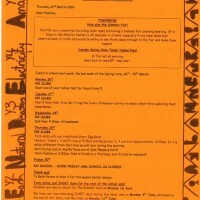 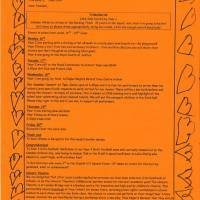 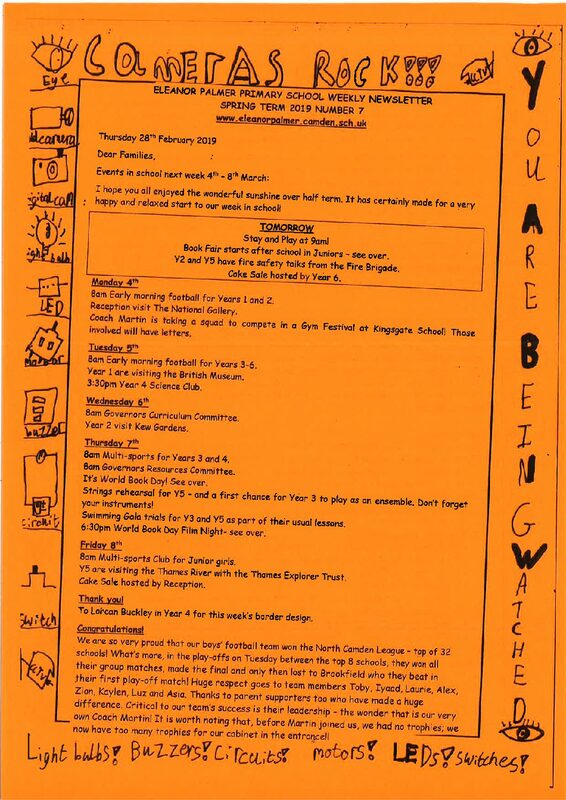 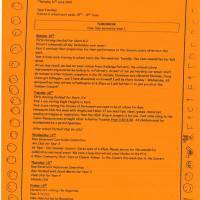 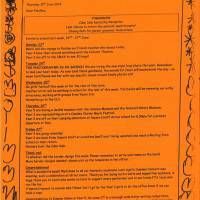 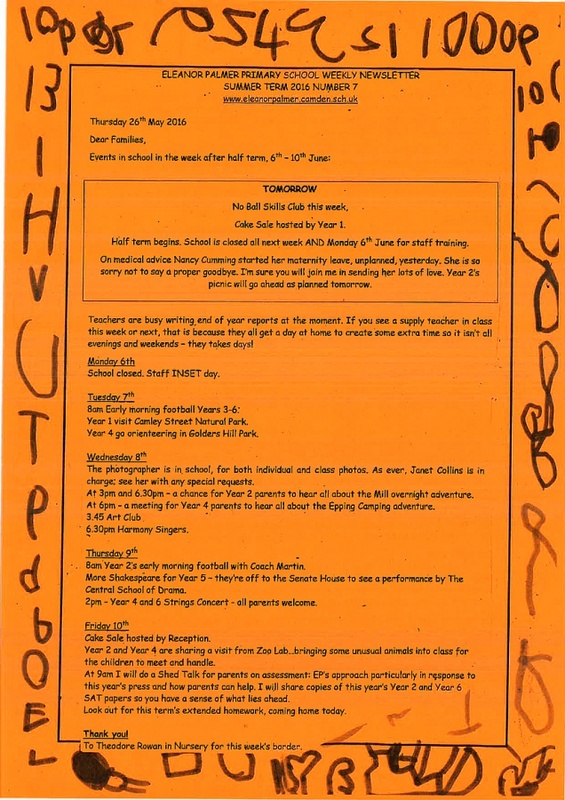 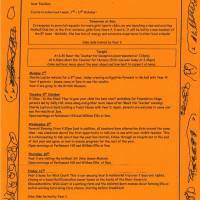 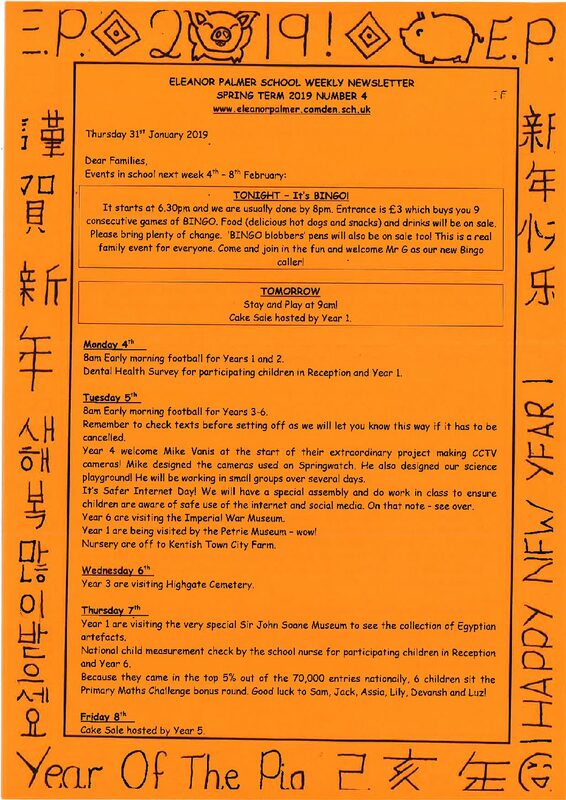 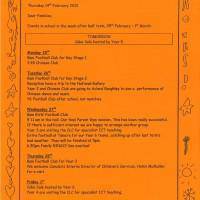 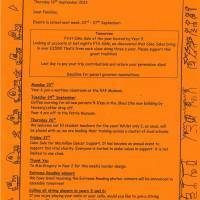 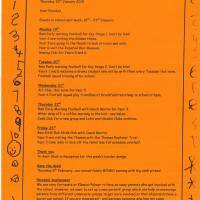 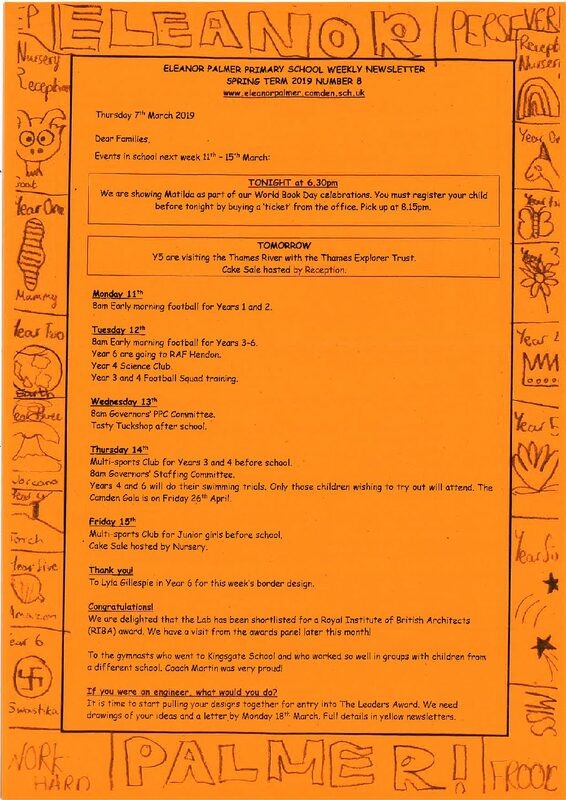 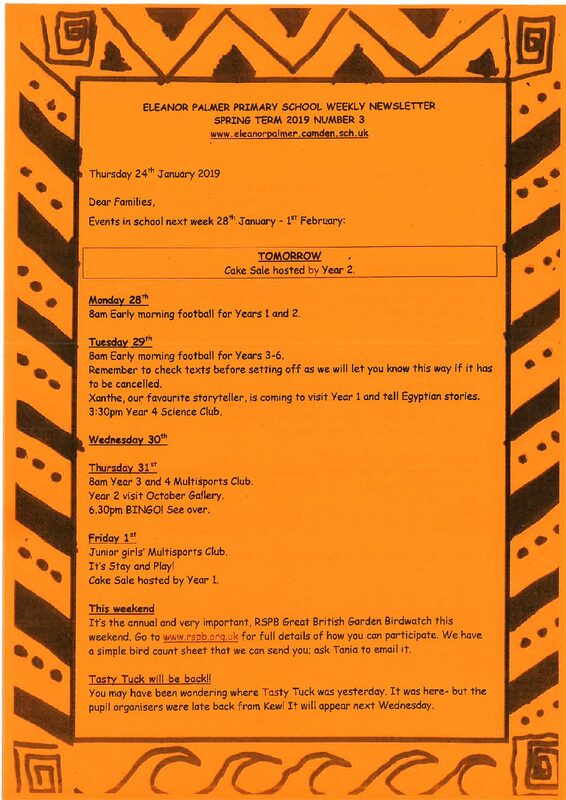 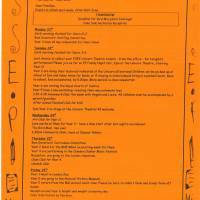 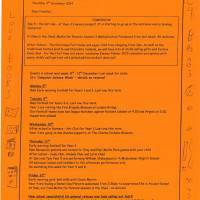 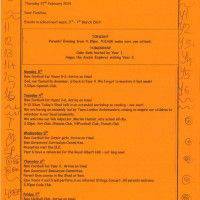 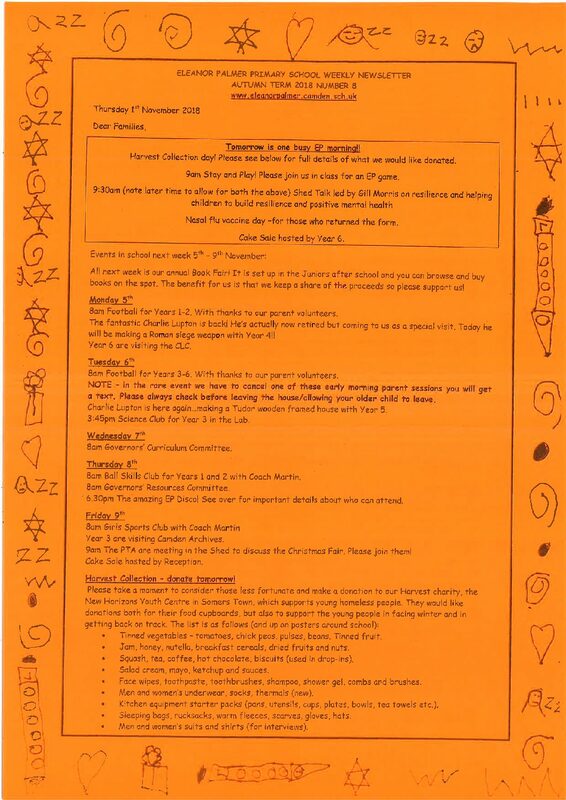 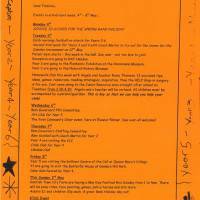 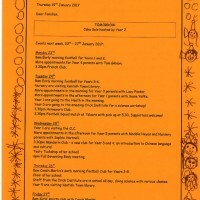 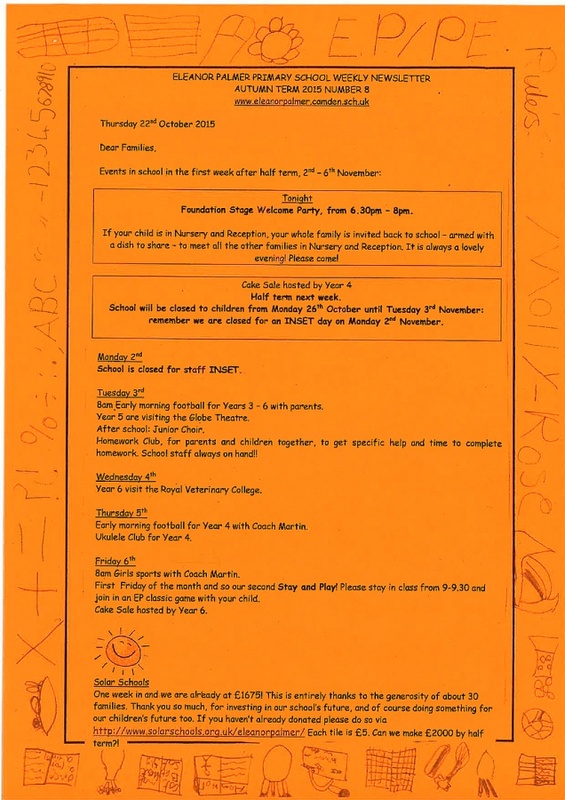 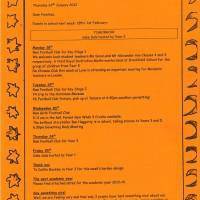 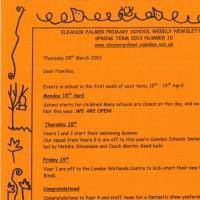 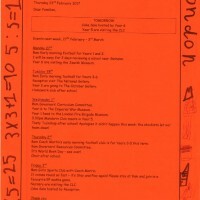 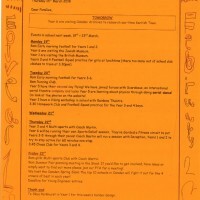 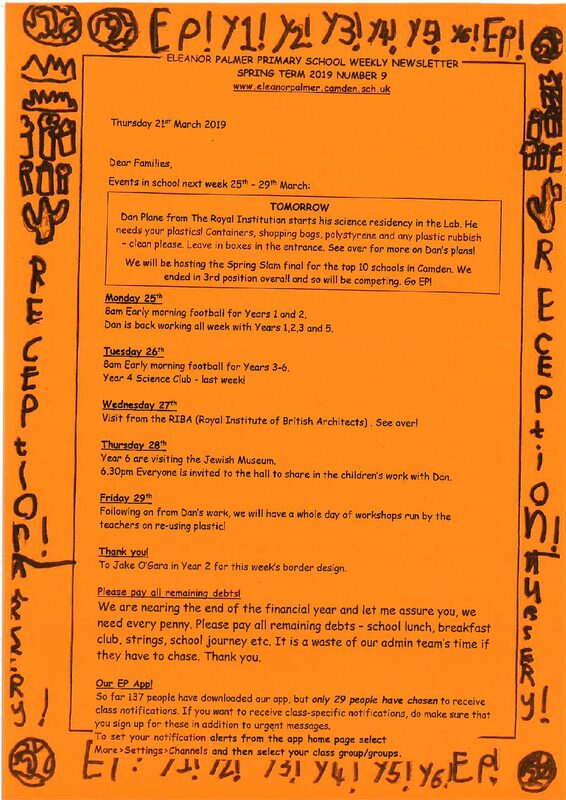 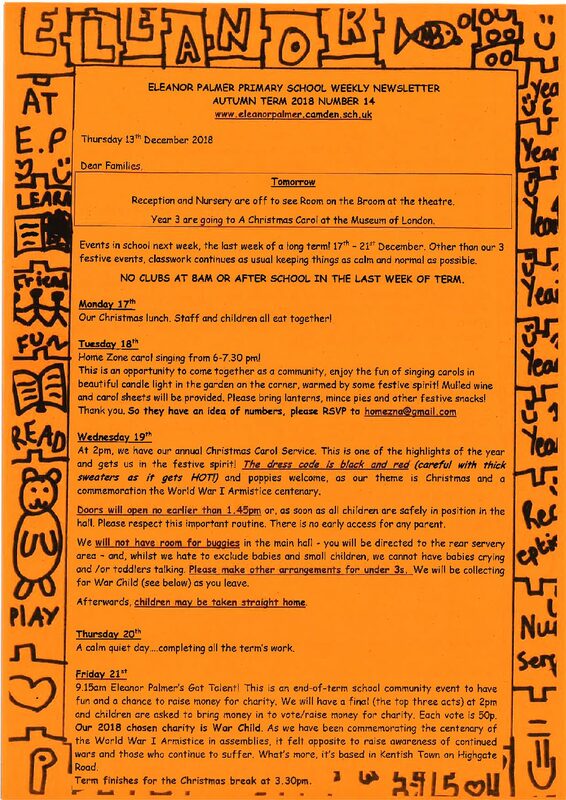 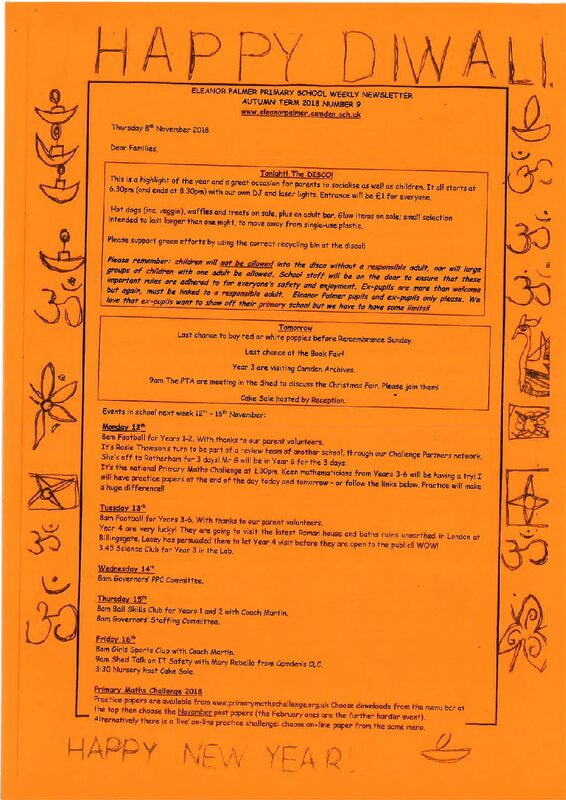 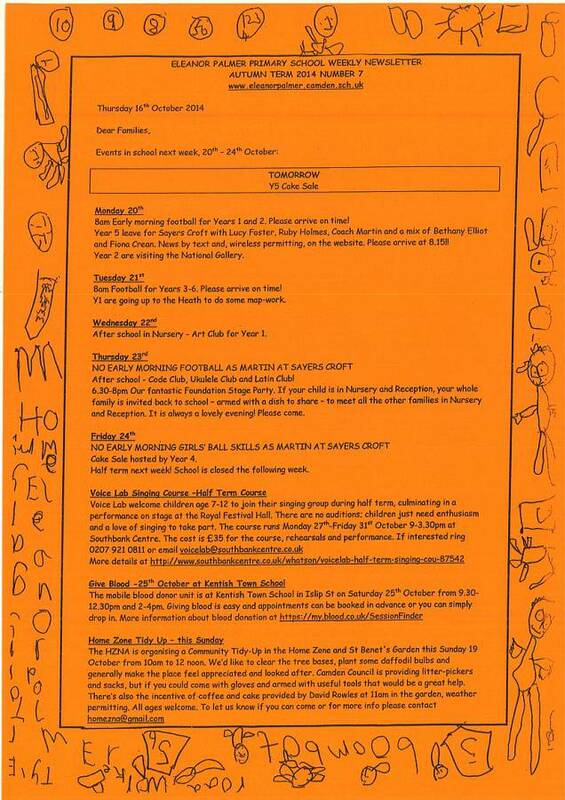 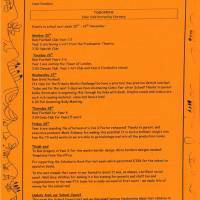 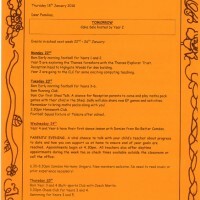 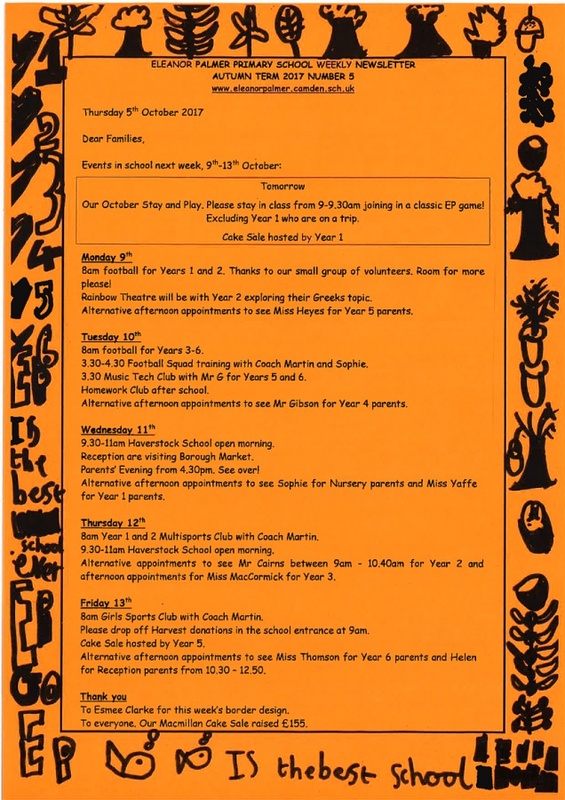 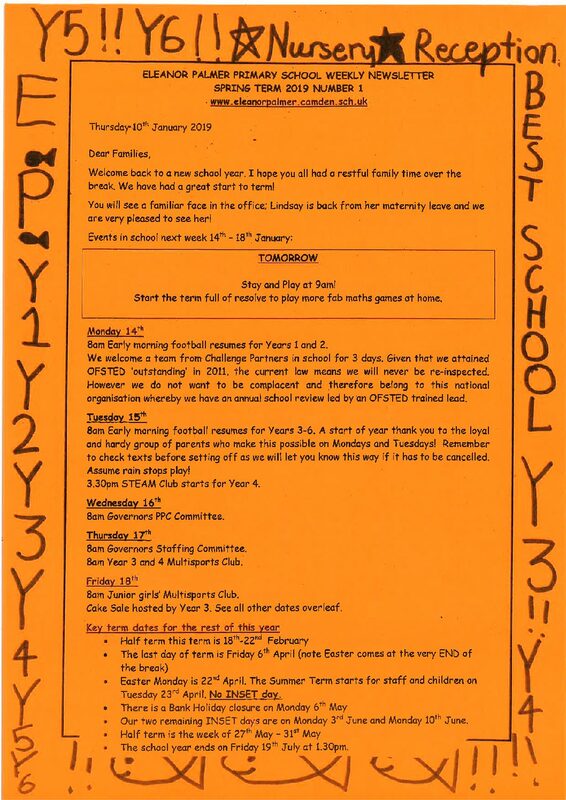 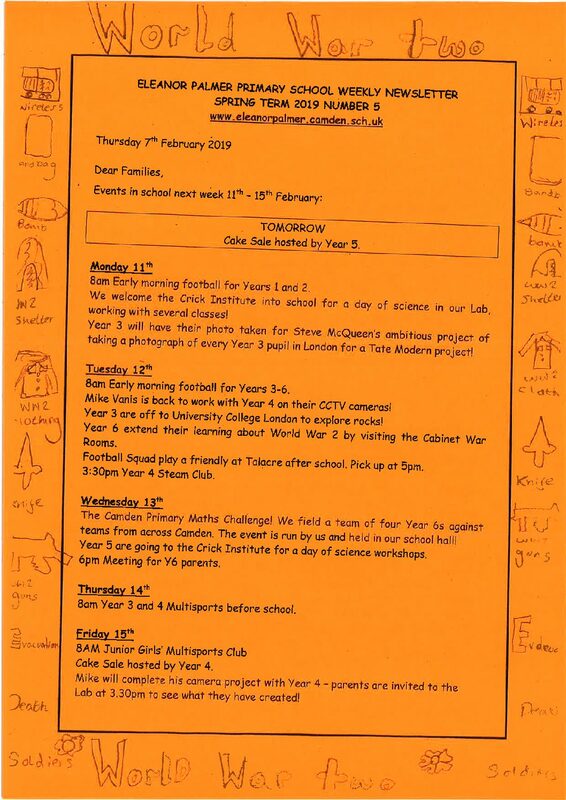 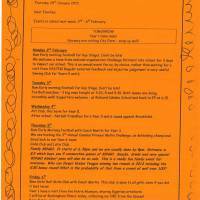 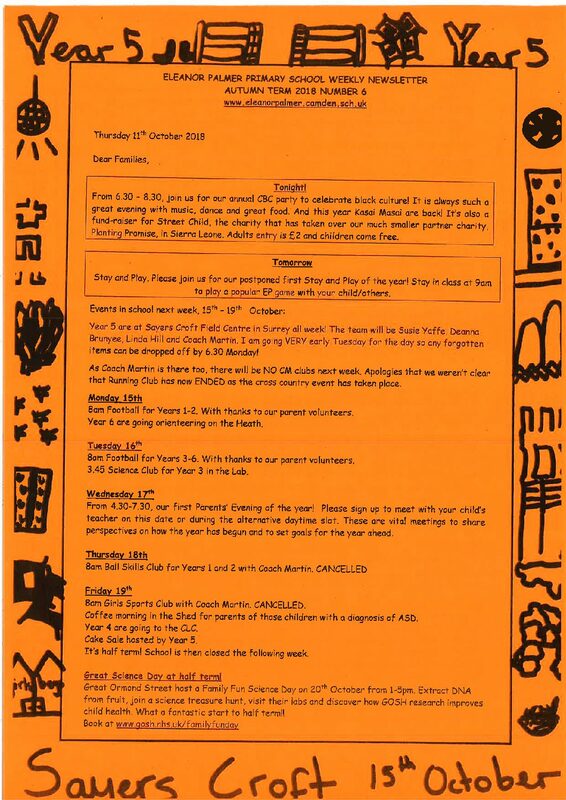 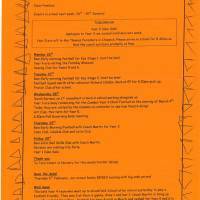 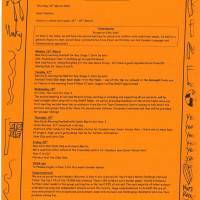 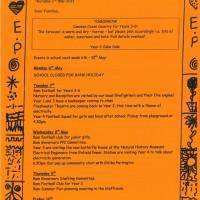 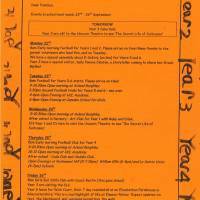 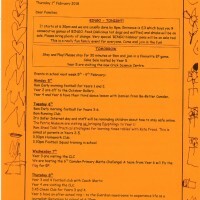 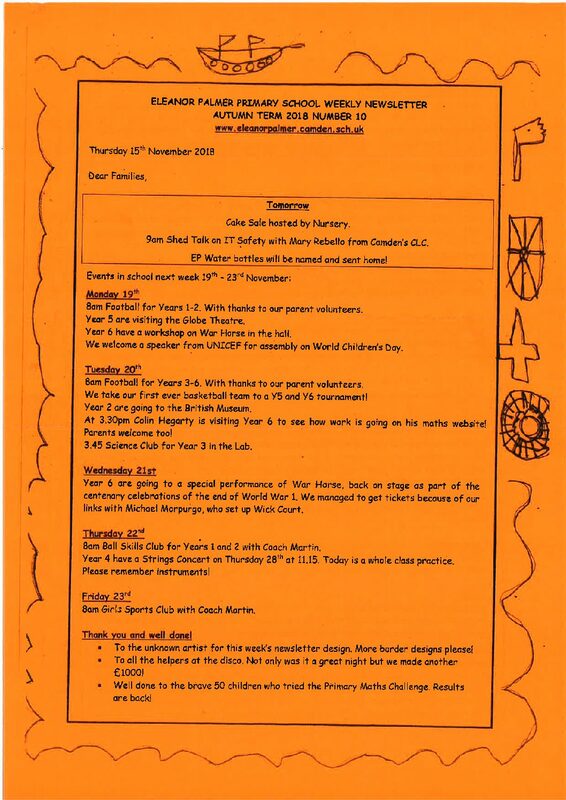 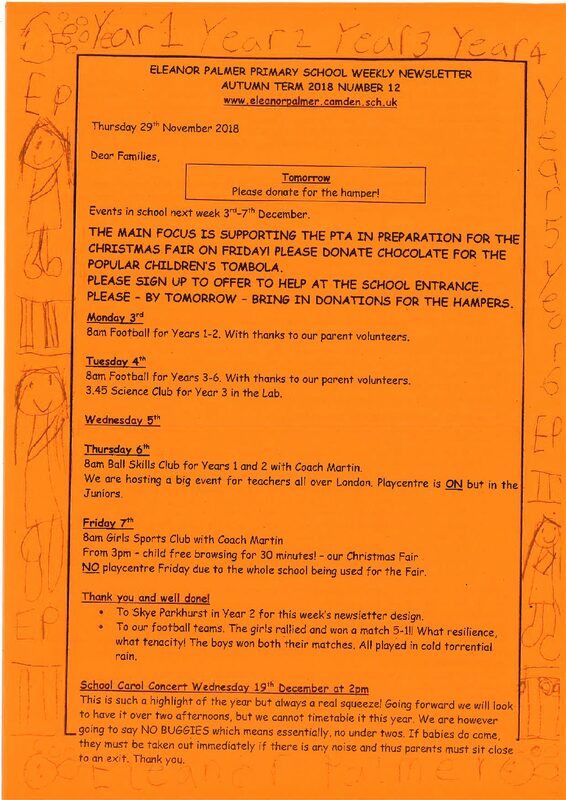 In addition class teachers write a weekly yellow newsletter – it comes home on a Friday along with homework – and this includes ‘best bits of the week’ as chosen by a pair of editors from the class. 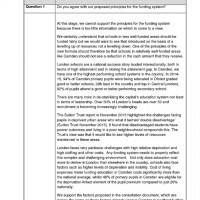 The Government is proposing to introduce a new national system of funding for schools which we are concerned will result in significant cuts in our budget. 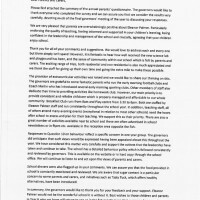 The first phase of consultation asks for views on the proposal and we looking to rally responses. 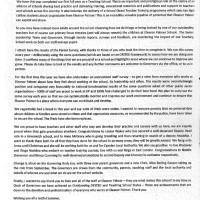 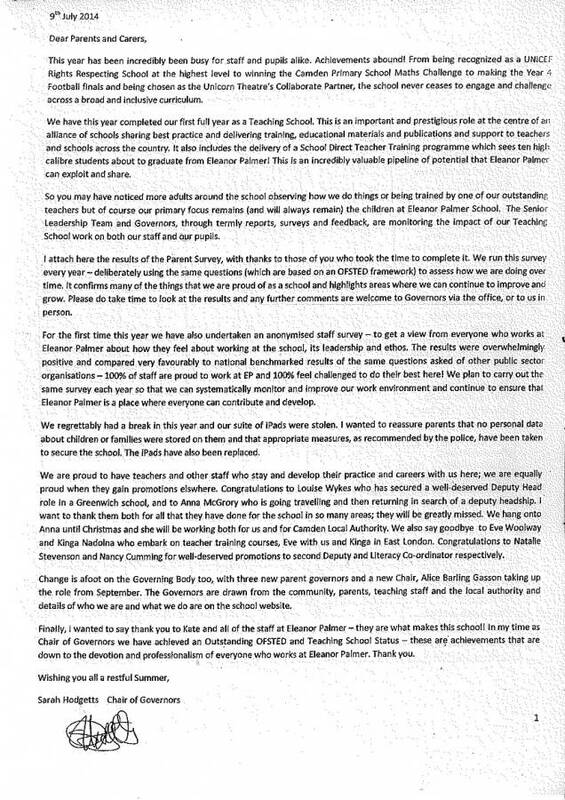 The document linked HERE suggests some draft responses (written by Camden’s schools forum). 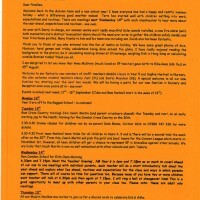 Please do read, share and use to inform your response. 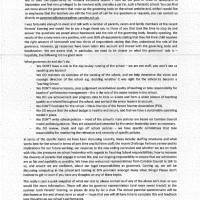 The links for responses is below – deadline 17 April. 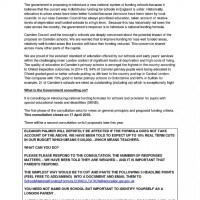 Summary of the proposed National Funding Formula proposals and how they will impact on our children. 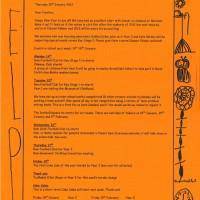 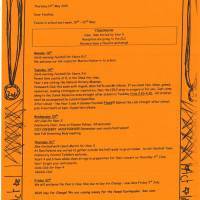 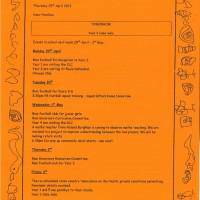 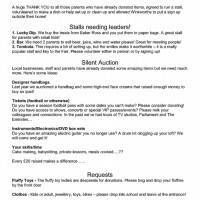 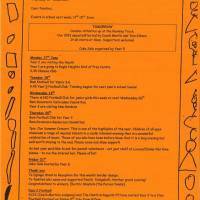 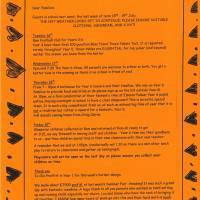 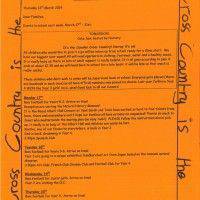 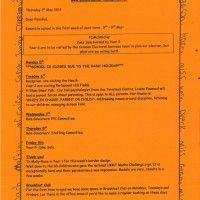 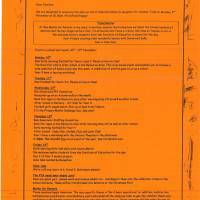 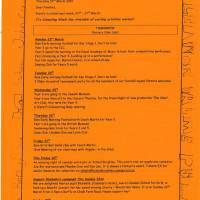 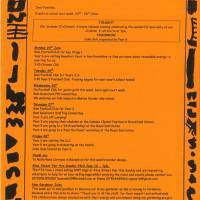 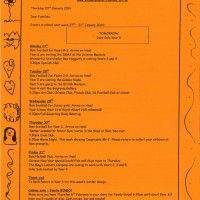 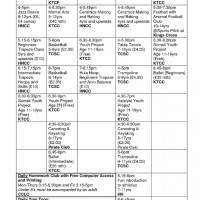 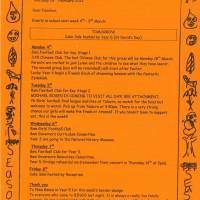 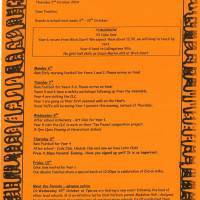 What's On May 2015 - guide to local clubs, events and contacts.